When media-shy Republican billionaire and retired Col. Jennifer Pritzker writes an open letter rebuking the GOP's policies, people take notice. “I have hoped the Republican Party would reform from within and end its assault on the LGBTQ community. Yet, the party continues to champion policies that marginalize me out of existence,” she continued. Pritzker enlisted in the U.S. Army in 1974 as Pvt. James Pritzker, serving in both the 82nd and 101st Airborne Divisions. Pritzker was on active duty for duty for 8.5 years and as airborne ranger completed over 25 noncombat jumps. Pritzker then served four years in the U.S. Army Reserve and 14.5 years in the Illinois Army National Guard. 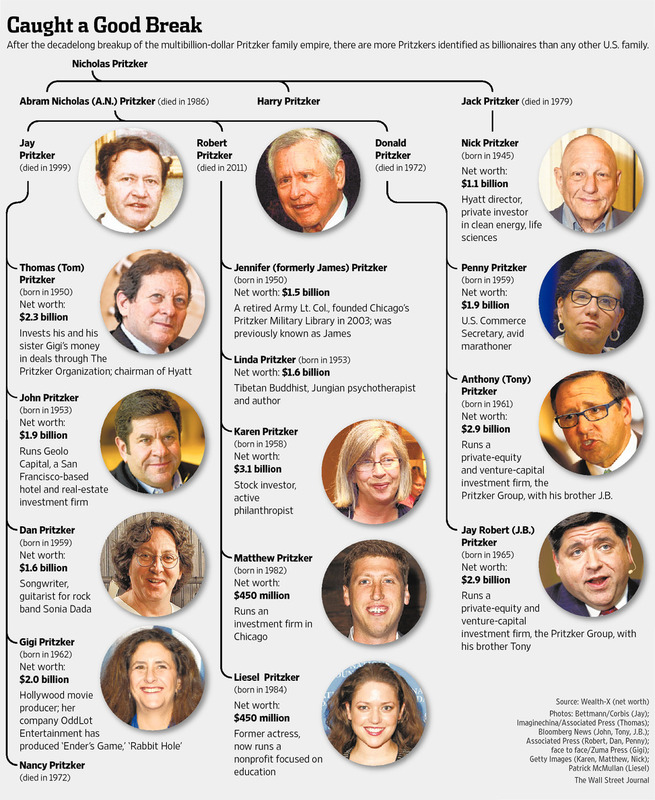 Forbes estimates her worth at $2 billion, and Pritzker is reportedly the only known transgender billionaire. 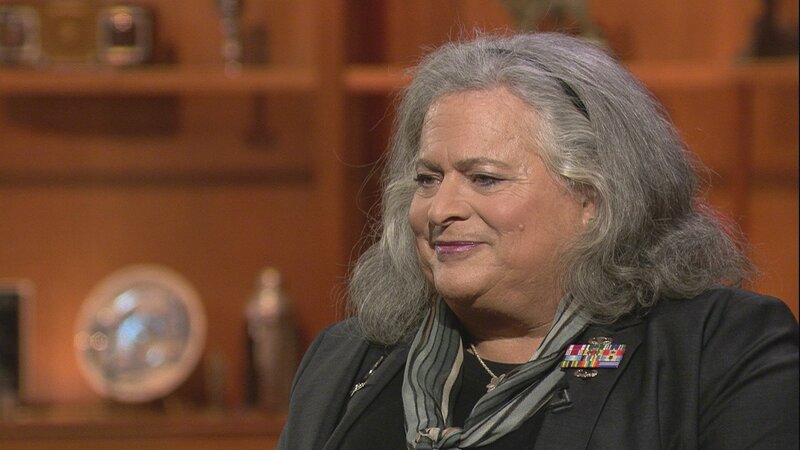 Pritzker officially announced her change in gender identity in 2013 after years of struggle. “For much of my life, I couldn’t explore my femininity without significant risk. If the military discovered I dressed as a woman, felt like a woman and identified as a woman, my career would have ended immediately,” she wrote in the Washington Post. “Transgender people such as myself need to express our internal identify so that others can see us as we see ourselves. Think of this internal pull like a north-seeking compass. Whenever it is used, the compass will point to true north. Femininity is my true north,” she added. But when it comes to continued support of her lifelong affiliation with the Republican Party, she’s putting her substantial money where her mouth is. “When the GOP asks me to deliver six- or seven-figure contributions for the 2020 elections, my first response will be: Why should I contribute to my own destruction?” she wrote. President Barack Obama’s administration lifted the ban on transgender people serving openly in the military in June 2016. But in 2017, President Trump announced via Twitter a ban on transgender people serving in the military, surprising even his military leaders. Despite Trump's announcement, both heads of the Navy and Marine Corps told lawmakers they have no reports of transgender troops affecting unit cohesion in 2018. Now the issue is in the hands of several federal judges in different jurisdictions. A Washington, D.C. appeals court sided with the administration’s ban early in January, but three other preliminary injunctions remain in place as the issue winds its way through the courts. Jennifer Pritzker is the eldest child of Robert Pritzker and first cousin to Illinois Gov. J.B. Pritzker and Penny Pritzker, who served as commerce secretary under Obama. Both are Democrats. The businesswoman and philanthropist serves on the Chicago Symphony Orchestra Association and contributes to LGBTQ causes. She also buys and restores historic homes and turns them in to bed and breakfasts on the North Shore.